The project is designed to be a creative and engaging way to educate people about the 12 tribes of Israel and their linkages to the past as well as the present. 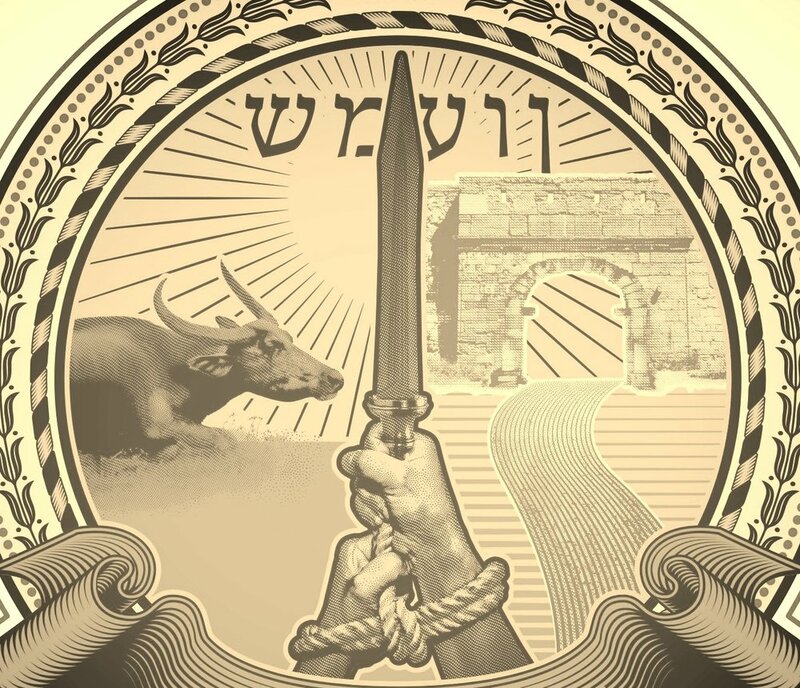 Our hope is that these official emblems of the 12 tribes will be recognized as great artistic representations of each tribe and also be used by some as a teaching tool that point curious people to peruse the Scriptures and see for the first time, or renew, the profundity that is found there. The art is designed to compel and teach. We’ve spent considerable time and were working with multiple experts, both in Israel and the United States, in an effort to design these emblems authentically, so to call them out as official. These trademarked symbols pull from a variety of historic sources as well, including the Torah, the Midrash, and contemporary interpretations of both.